No one wants a cold home. Properly installed, efficient central heating systems chosen to perfectly suit your home can keep away the cold without breaking the bank. 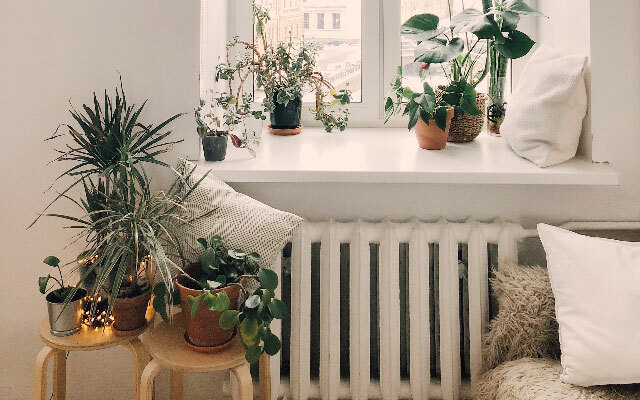 With over 15 years’ experience of installing central heating systems in and around Brighton and Hove, we can advise you on the right system for your property and install it safely and quickly. Our fully qualified and experienced gas fitters can also repair and service your boiler so it doesn’t let you down when you need it most. Whether you need a central heating system installed for the first time – lots of homes in Brighton and Hove are still using storage heaters – or need an old system replaced, we can carry out the work with as little disruption as possible but still ensure all the correct safety protocols are carried out and the system is as energy efficient as it can be. Newer systems are far more energy efficient, and therefore cost effective, than older ones but it is still important to get the right one for your property and install it to minimise energy wastage. No two homes and families are the same so no two central heating installations are the same. We use our expertise and experience to tailor our service to your requirements. By servicing your boiler yearly and regularly performing system flushing and descaling, we can help your central heating system last longer, perform more efficiently and make breakdowns less likely. Debris in the system can make it run less efficiently and run the risk of becoming clogged and breaking down. Boilers can also leak carbon monoxide, which is a very harmful and potentially deadly gas, so it is a good idea to have them regularly serviced so we can check that this isn’t happening and make sure nothing is wrong with your boiler that could make this likely. Because regularly serviced boilers and maintained central heating systems run more efficiently and are less prone to needing expensive repairs, undertaking this work can save you money in the long run. Breakdowns do happen, unfortunately. They have a nasty habit of happening when you least want them to like in the middle of winter or when you need hot water quickly. When this happens, our central heating specialists can attend your property quickly and use their expertise and professional equipment to diagnose the problem and fix it as efficiently and cost-effectively as possible while minimising disruption and mess. When dealing with central heating systems, it is vital to hire specialists who are fully qualified with all the correct safety procedures and professional affiliations to ensure you receive a safe and good quality service. 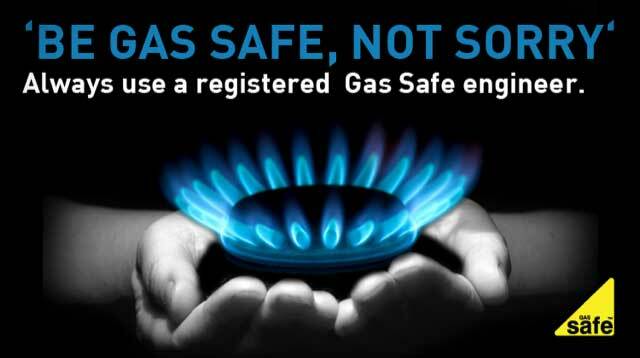 Our team are Gas Safe Registered, City and Guilds Qualified and CRB checked so you can feel reassured that your home is safe in our hands. We have a reputation for good service and fair pricing so you can rely on us to provide the right central heating service for you at the right price. If you need a new central heating system or would like your current one replaced, maintained, serviced or repaired, please get in touch on 01273 590078. Lee fitted 5 thermostatic valves for my radiators this morning and I would highly recommend for any future work. Lee is very polite, responds to messages/emails in a timely manner and turned up on time and left no mess behind. His rates are also extremely reasonable. Would happily use again. We had Pierson Heating our to service our boiler and we were very happy with the service offered - would highly recommend. Thank to Lee for all the valuable advise he has given us regarding our new flat. And of course for the installation of the new radiators. We couldn't be happier! Lee Pierson is a very nice, helpful and competent Heating Engineer. He is very quick to respond, by phone, text, e-mail and in person to any queries or problems. 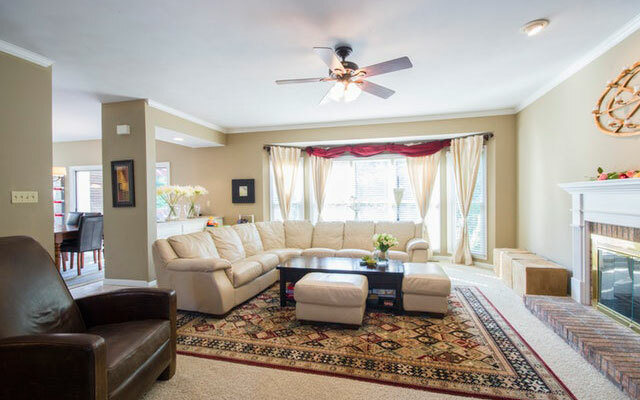 His rates are very reasonable and he lets you know in advance what a job entails and the overall price. We would recommend him and his work to anyone. One of my radiators sprung a leak just before Christmas. Lee came and gave a very reasonable quote, and then installed a new radiator at short notice. Very professional and very competitive. I would definitely use this company again. Expert Brigthon & Hove Plumbers operating throughout the wider Sussex Areas.